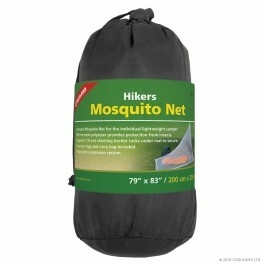 Buy Hikers Mosquito Net , from for $24.99 only in My e-commerce. 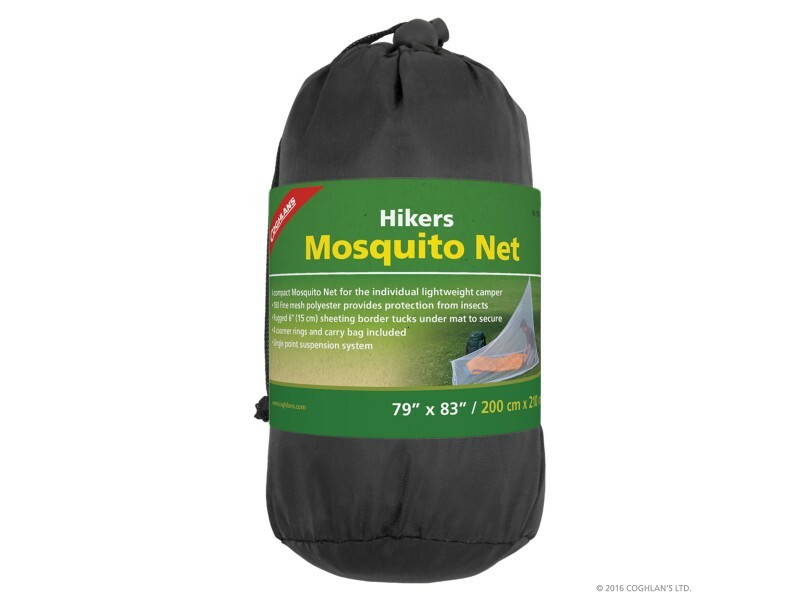 The Hikers Mosquito net is a single point suspension net that features a rugged 6” (15 cm) sheeting border that tucks under mat to secure. Comes with 4 corner rings. Made from a fine 180-knitted polyester mesh. Carry bag included.